Mcleodganj's favourite - Illiterati - CHOMP! SLURRP! BURP! The dreamiest work location I have ever come across, Illiterati Books and Coffee, till a few years ago was a well-kept secret of McLeodganj. And now, the #1 rated restaurant on Trip Advisor. The coziest nooks full of loads and loads of books, freshly brewed coffee and tea and comfort food with a breathtaking view of the hills. As I think back, it reminds me of the Faraway Tree stories, of the magical come-and-go lands each time it is climbed over. Located much before McLeodganj, on Jogibara Road, the Cafe is easy to spot with travelers pouring in for coffee and views, reading books and exchanging stories. The three side balcony that runs around gives a perfect view of the snowcapped hills, making it an Indian adaptation of something out of Enid Blyton novels. Making it our workstation, free WiFi and innumerable cups of coffee and cake, I was in awe from the onset. My heart was taken by their freshly brewed iced tea with freshest crushed mint. The carrot cake and cold coffee only added to the delicious takeaways. I have mixed emotions about the savories, varying from delectable to mediocre. 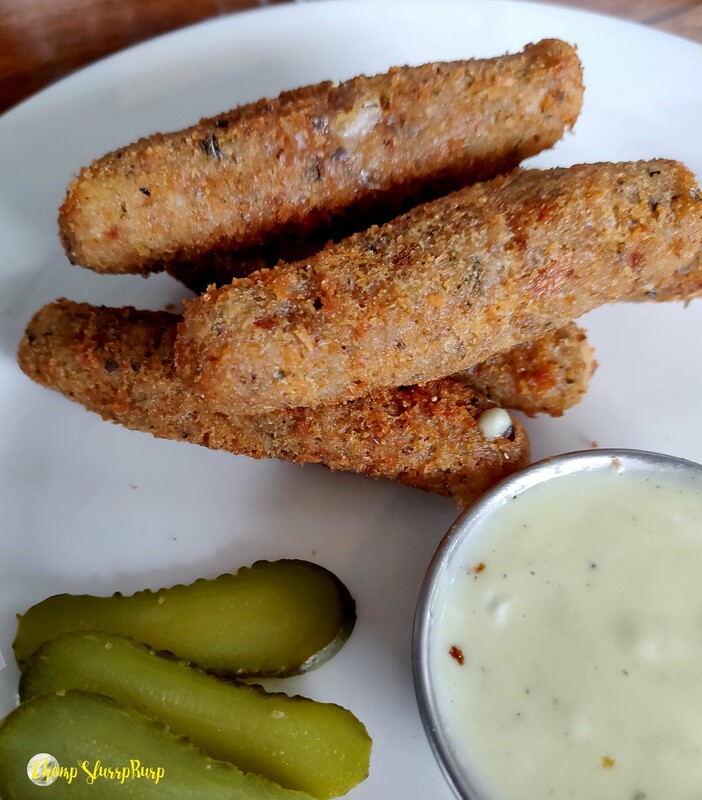 The cheesy mozzarella sticks served with mustard and ginger mayo and pickles was an absolute delight. Cheesiest fried mozzarella, cutting the taste with fresh pickles and ginger and mustard flavored fresh mayonnaise. 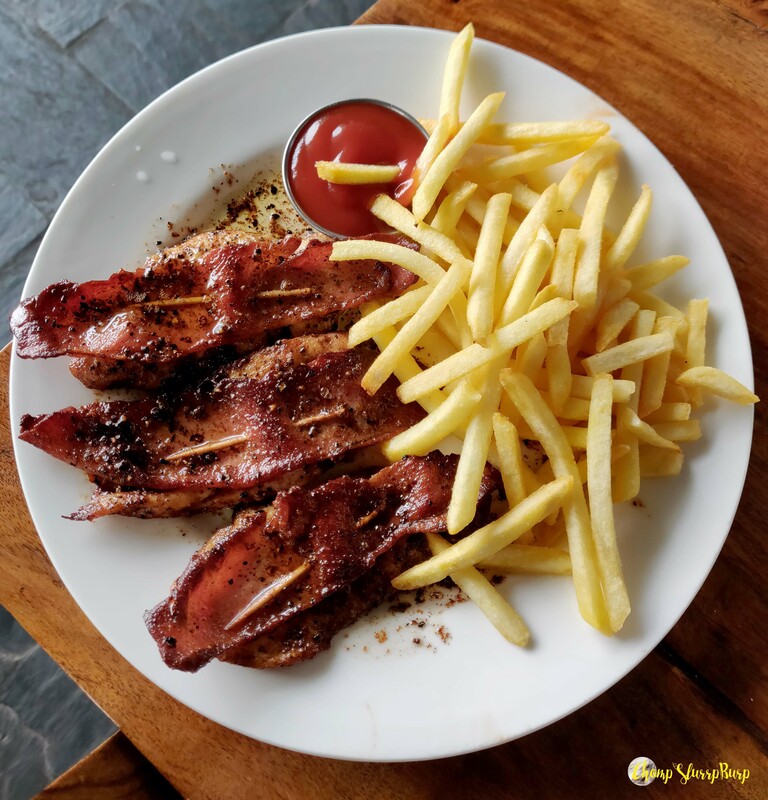 My next favorite meal has to be the grilled chicken with bacon, lots of fresh ground mustard and an abundance of fries. Also tried their burger and pasta, both of which turned out to be rather mediocre. The burger could use a lot more dressing and the pasta (we ordered a creamy Arabiata) was a classic case of not the perfect balance between the creamy and the sauce. If this is not enough, they also house a piano, the melodies, and sunset made for a perfect end to our first day in the hills. Do not miss out on their fresh drinks and desserts whenever you are in Mcleodganj.